Planning to go on a ski trip to Colorado? Here are top 5 ways to get the most out of your Crested Butte ski trip! 1. 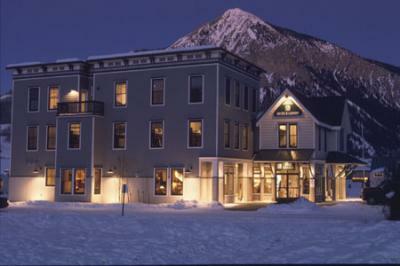 Stay at the Crested Butte Int'l Lodge & Hostel & get 2 FREE nights*. 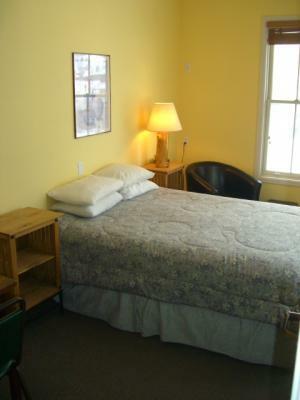 Located in town, the hostel offers lodging at an unbeatable price. Take advantage of its fully stocked kitchen and spacious communal area while socializing with other visiting outdoor enthusiasts. They have a killer deal I outlined below. 2. Use the free shuttle. A free shuttle operates between the town of Crested Butte and Mt. Crested Butte, where the ski area is located. The shuttle picks up mere yards away from the hostel front door every 15 minutes so you're never waiting in the cold for too long. 3. Explore the historic town. While skiing or riding might be your main objective, take some time to explore the historic town of Crested Butte. With its Victorian charm, exquisite food options, and numerous shops, you will have plenty to do if the mountain isn't calling your name. 4. Need a ski run suggestion? Take International. This black diamond run combines steep terrain, spectacular views, and all around FUN. Wait for a powder day to ski it tips down. Want a ridiculous challenge? Head down Rambo, the steepest ski run in North America-- but beware: if you fall on this run, you won't recover your footing until the bottom of the hill. 5. Walk to the Gas Cafe next to the Hostel and buy a Shurley. While this breakfast sandwich may not technically be on the menu, they will know what you're talking about. Just think of it as a delicious egg, cheese, and meat biscuit sandwich comparable to a certain fast food chain's breakfast sandwich, but this monumental advancement in gastronomy also has a hash brown patty thrown in. The Hurley is the ham version that's on the menu, but the real winner here is the sausage version--The Shurley (side note--the Burley is the bacon version that also isn't on the menu). So come to Crested Butte and experience an epic vacation at an unbelievable price. Staying at the Hostel gives you a central hub to pick up the mountain shuttle , explore the town of Crested Butte, and trade travel tips with fellow guests. But seriously, take my advice about the Shurley. *And get this-- for stays between 1/9/15 and 2/3/15, the hostel is giving away 2 free nights for every 2 nights booked. Just book by 12/31/14 and get this deal. Prices start at $36 for dorm beds and $89 for private rooms. 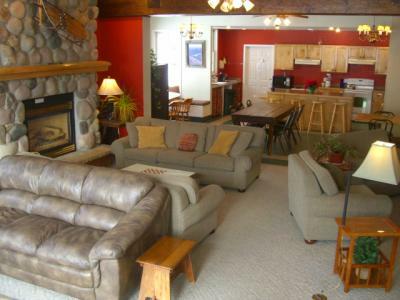 Use booking code b2g2 on www.crestedbuttelodging.com to take advantage of this sweet deal or, call us at 970-349-2400.